This really is a tale of two very different days. 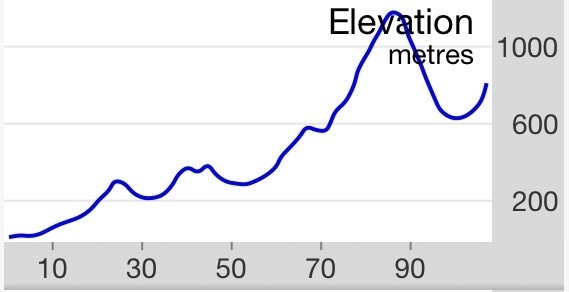 The full story later but the two graphs below show the route profiles of the two days. The first one is yesterday’s ride to Levidi, the second from Levidi to Olympia. 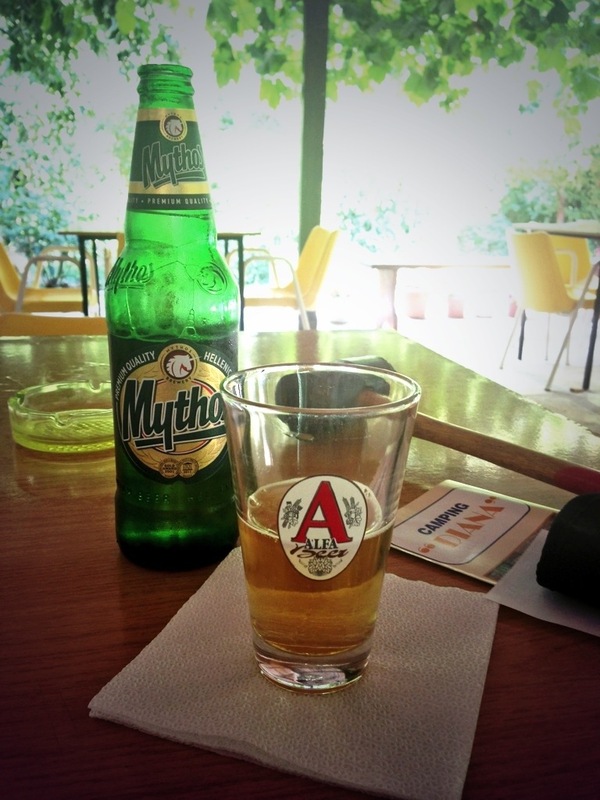 I’m celebrating the crossing of the Peloponnese with a Greek beer at Camping Diane served by the owner, Thucidides. He’s a real gentleman!